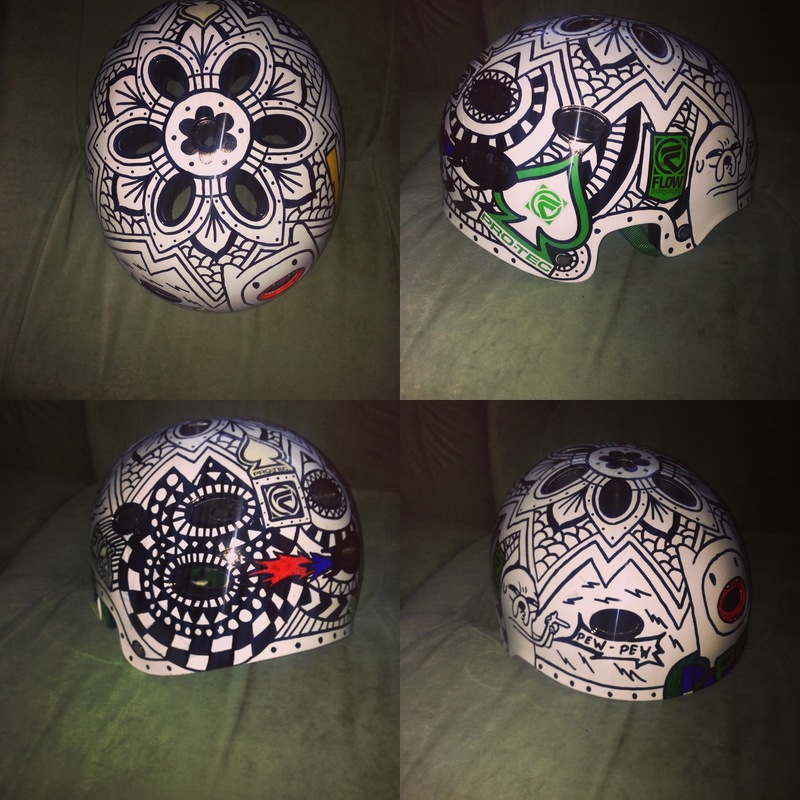 I let my creativity free on this boring white helmet to create something unique and eye-catching. This idea works on practically anything starting from T-shirts, hoodies, hats and ending up with walls, furniture or even cars! If I triggered a flow of ideas in you then let me know at info@artshi.ee and let’s make them a reality!